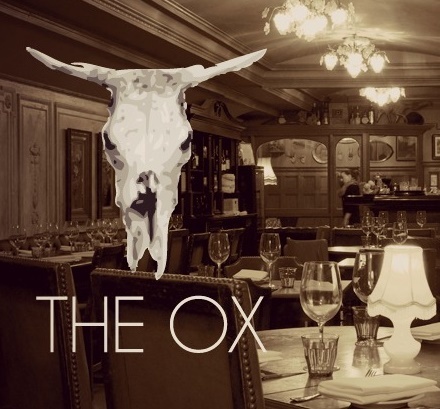 Here at The Ox, we believe in creating exceptional food using local, seasonal produce which has been cooked to perfection by our expert chefs. And whilst steak is at the heart of everything we do, there’s a vast range of stunning small plates, classic charcuterie, superb sides and of course, delectable desserts on offer. And whilst we’re not ones to brag, word on the street is our Sunday Roast is one of the best in Bristol! Everything about mine and my boyfriends experience was amazing!! Another wonderful visit. The food was phenomenal and the cocktails were scrumptious. We had the early evening meal which was superb. To be honest I was extremely disappointed with our experience. It was my boyfriends 30th birthday and we were visiting Bristol for the weekend. 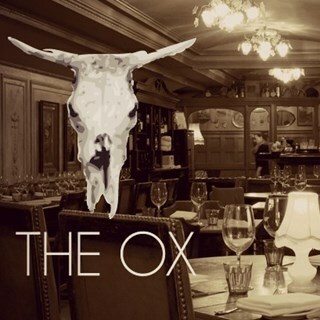 I chose Ox as a birthday treat and I was expecting a great meal. The food was average and the whole experience quite underwhelming. It’s a real shame. Great place to go for the best steak in Bristol. Our waitress was very attentive but not intrusive. Very good service. Lunch special is exceptional value for such great food, would be great to see the option of a supplement to upgrade to 6oz rib eye. We had the early evening steak frites & glass of red wine. I have to say we're relatively regular for this meal - it's such great value for money. The steak's always amazing and we always love it. The staff were friendly and really efficient, as always and we love the atmosphere in the restaurant! Really can't be beaten for a great, reasonable night out with really exceptional food and service! We celebrated our marriage in this restaurant it was fantastic. There were 16 if us altogether. The food was lovely the staff were amazing. We had the best time. Great steak and nice early evening deal before going out. Atmosphere and service was great, but the food didn’t match up to other places of similar price in Bristol. Fantastic service, friendly staff, and a good value meal. Will certainly be back soon. The lady serving was professional and accommodating. The food was, as always, excellent. We had a great diner there. The food was amazing, wine as well. Will visit again.